Donated by William Huneycutt at J & W Auto! 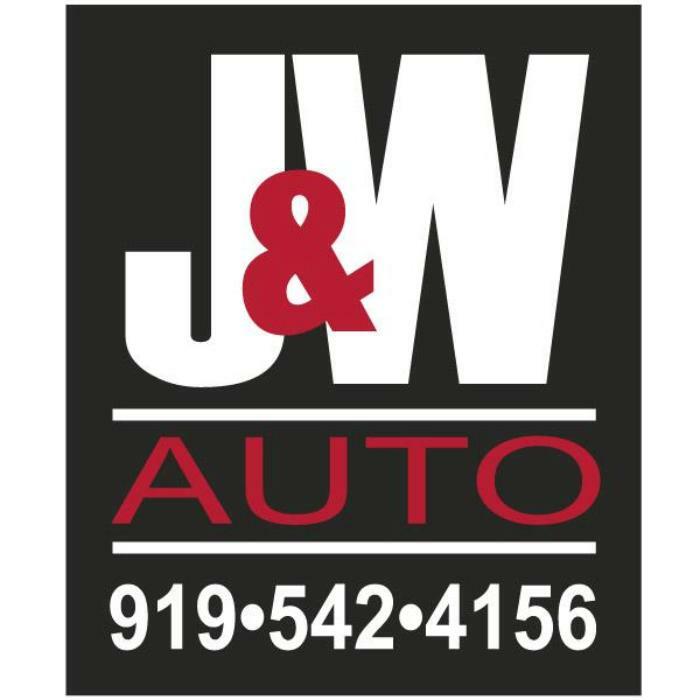 J & W Automotive is owned and operated by William and Jerome Huneycutt. They offer complete maintenance and repair services for import and domestic cars and trucks. J & W is currently adding a fourth service bay to enhance their ability to serve customers.